It’s time to celebrate spring! And what better way to celebrate in Canberra than with Floriade! 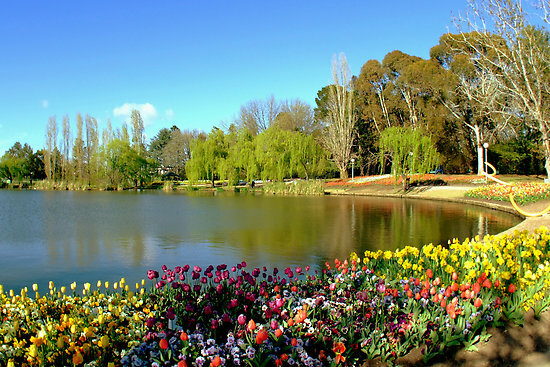 Floriade is a festival of flowers on the shores of Lake Burley Griffin and this year will run from 13 September to 12 October. As well as the gorgeous floral displays there’s food and wine, cafes galore, kids events, performing and visual art and artists, arts and crafts, and lots of fun! Floriade Nightfest includes spectacular illuminated displays inspired by Monet and Van Gogh, roving entertainment, night markets, and some great music and comedy in the Moonlight Lounge. Floriade’s opening weekend includes a chat with Indira Naidoo, on Sunday 14 September. The former SBS presenter turned foodie, and author of The Edible Balcony, tells the story of how she turned her tiny apartment balcony into a fabulous kitchen garden. The ANU School of Music open up their concert series at Stage 88 on Saturday 13 September, and the Canberra Institute of Technology floristry students explore their Passion for Fashion with their highly creative and exciting floral gowns. Every weekend during the school holidays the kids can enjoy Gnome Knoll. 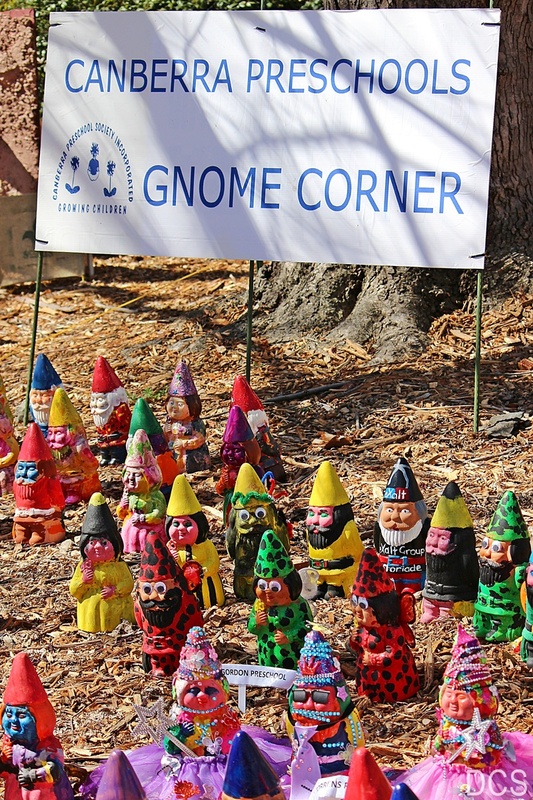 First brought to Floriade in 2005, Gnome Knoll is a fun competition for all ages. Simply purchase a gnome, paint on his (or her) personality, and enter the comp. Easy! Floriade Kids Corner includes Matilda’s Farmyard, Bunnings Kids workshops, circus playground, face painting, pet rocks, balloon bending and kite making, and potting and pot decoration. Of course, it wouldn’t be complete without Constable Kenny Koala and his AFP friends providing activities, games, and safety demonstrations. 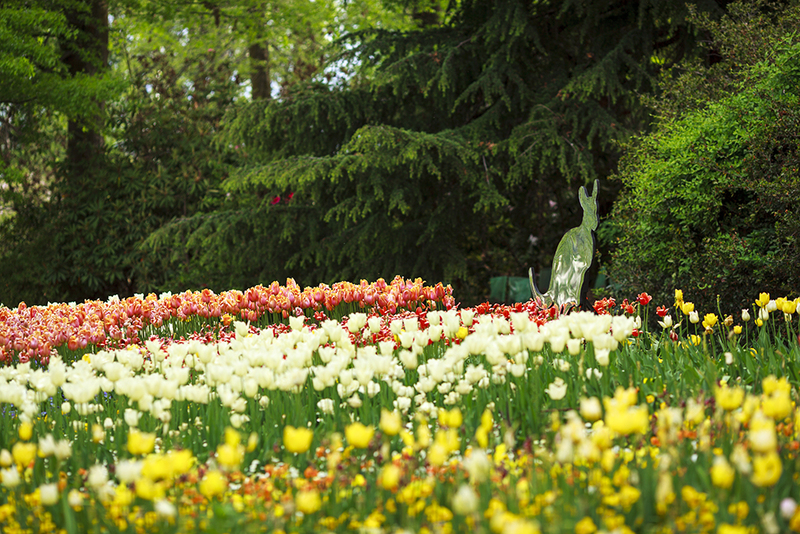 The four weeks of Floriade is split into themes with Week 1 demonstrating arts and culture with floral workshops and the Bunnings garden, and Australian Citizenship Ceremonies on 15 September. Week 2 brings us Food and Wine with local Canberra chefs and wine makers showcasing their wares, and Spanish cooking demonstrations from Miguel Maestre from Channel 10 The Living Room. Week 3 is the start of the school holidays and introduces Bindi Irwin, Questacon Excited Particles, and some great Canberra attractions from the Royal Australian Mint, Cockington Green, and The National Dinosaur Museum, and Week 4 turns lean and green with Lish Fejer from Green it Yourself, and a great exhibition of some of Canberra’s superb photographers presented by the Australian Institute of Professional Photography. For one day only, 7 October, you can take your best furry friend along to smell the roses on Canberra Floriade Dogs Day Out. Sponsored by RSPCA ACT, dogs can enjoy the freedom of Commonwealth Park for the day. Some rules and restrictions apply so check the website before you go. 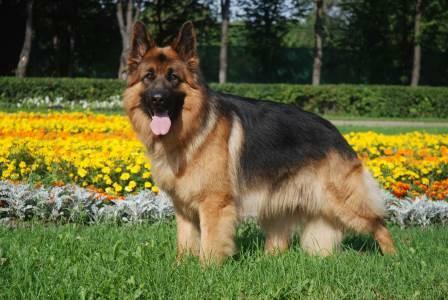 All dogs must be on lead at all times – and don’t forget the poop bags! 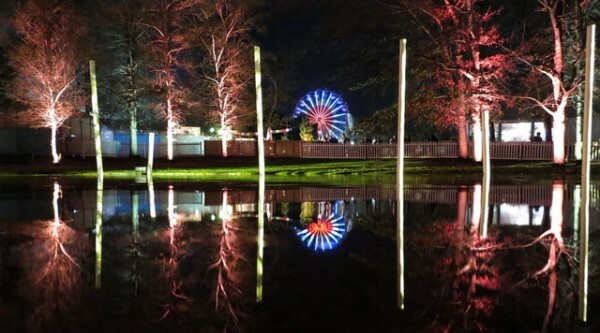 Floriade Nightfest is a fabulous after-dark event that kicks off around 7pm each evening from 24 – 28 September. Five evenings of great entertainment with comedy talent Tom Gleeson, and Luke McGregor; Canberra chef Claude Fremy cooking demonstrations, and great music in the Moonlight Lounge including Canberra’s own DJ Ashley Feraude. 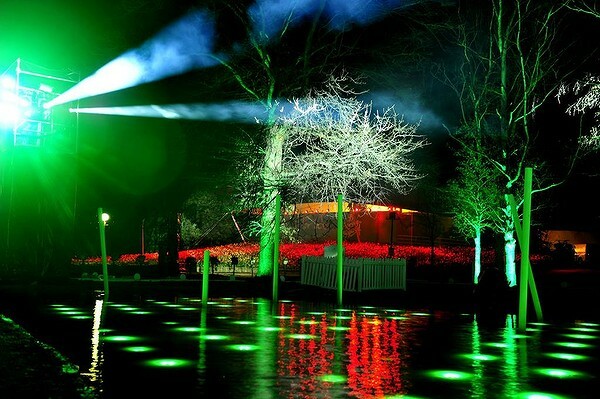 Entrance to Floriade is free, but you need to book tickets to Nightfest through Ticketek. Single adult tickets are $25 and concessions, student, child and family tickets are available. This entry was posted in LFW Your Canberra and tagged Bindi Irwin, Cockington Green, Commonwealth Park, Floriade, Floriade NIghtfest, Indira Naidoo, Lisa Fejer, Questacon, RSPCA ACT on September 2, 2014 by gracienumber1.